EMP Summer Workshop: What the Tech? 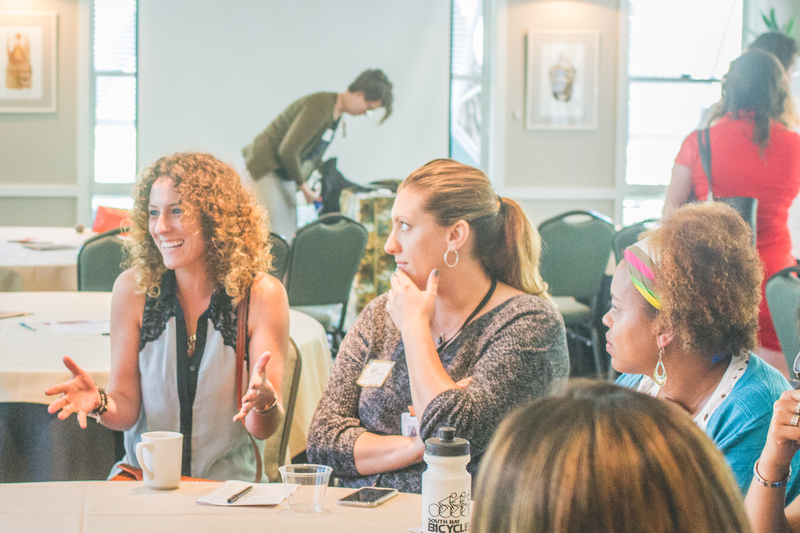 A professional development workshop exploring how San Diego museums are engaging new technologies to support the Visitor Experience, Fundraising, and Mission fulfillment. Could your institution use a push into the 21st century? Do you want to stay relevant to a new generation of plugged in, media savvy visitors? Want to better connect with your audiences on all levels? With the ongoing development of mobile technologies and online platforms, museums are finding themselves with a wide variety of new tools to support their missions. These tools can enhance the museum experience for visitors inside and outside of the institution. They can provide staff with new ways to understand and reach out to their audiences and donors by creating targeted campaigns. While there is not a one size fits all approach to technology and museums, this workshop is intended to be a catalyst for attendees to consider how different devices or programs could support new and ongoing initiatives within their institutions. 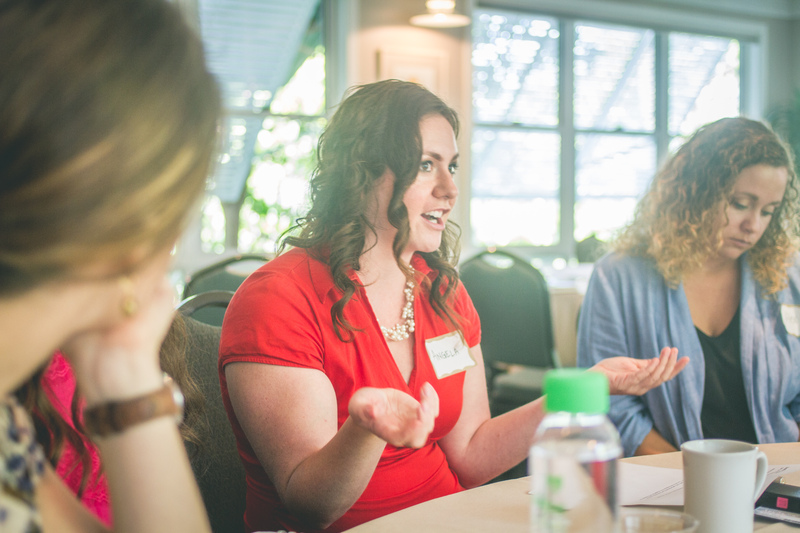 Join San Diego Emerging Museum Professionals on June 30th from 9:00 am to 11:00 am in the Treetops Room at the San Diego Zoo for a professional development workshop discovering the ways that museums are using tech. 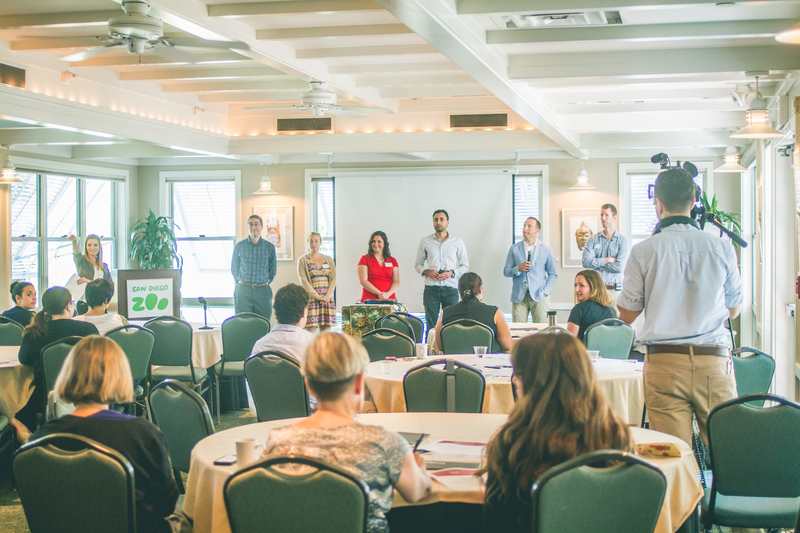 We are thrilled to have guest speakers from the San Diego Zoo, the San Diego Natural History Museum, Balboa Park Online Collaborative, and Classy (a local fundraising platform for social causes). 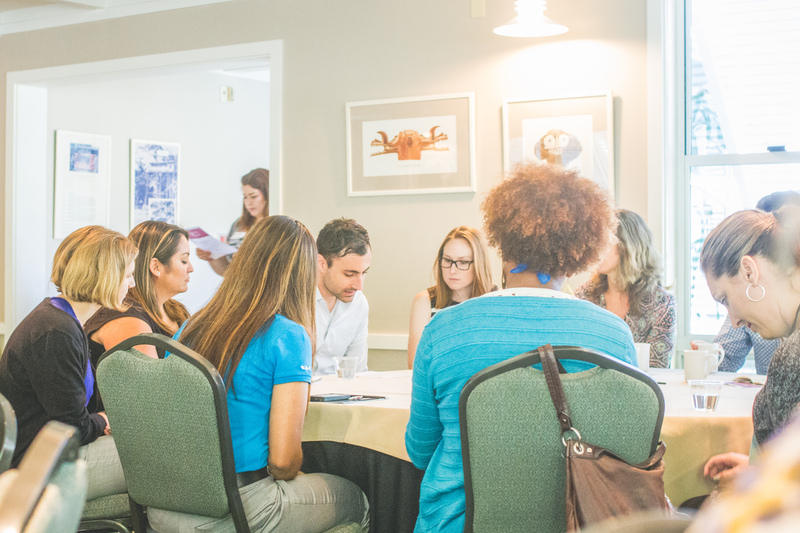 Following the presentations, attendees will work together to brainstorm new uses of technologies in the fields of visitor experience, fundraising, and mission fulfillment in a mini-workshop. Missed the workshop? Have no fear, you can catch all of the presentations here! This workshop is made possible by the San Diego Zoo, Balboa Park Online Collaborative, and your contributions. Thank you for your support! Join us on Monday, April 20, 2015 from 8:30am to 4:00pm in Balboa Park for the 5th Annual Smith Leadership Symposium. The 2015 Smith Leadership Symposium will explore the role of museums, collaborative organizational structures and staff training models, digital strategy, and technology trends. Marsha Semmel – Senior Advisor to the Noyce Leadership Institute and formerly of the Institute of Museum and Library Services – will kick off the day, followed by an in-depth look at the Monterey Bay Aquarium’s guest experience restructuring with David Rosenberg. The afternoon will focus on digital strategy with the Smithsonian Institution’s Michael Edson and dive into the upcoming 2015 Horizon Report produced by the New Media Consortium with the Balboa Park Online Collaborative’s Nik Honeysett. The program will conclude with a final panel convening our dynamic speakers for a final look at the themes of the conference to synthesize the day’s rich discussion.